Not surprisingly, Congress has now gotten involved to determine if the NFL manipulated the data to hide the unpleasant fact that repeated concussions causes permanent brain damage. Nobody who has ever given this issues a serious thought could have concluded otherwise, but politicians of every ilk cannot resist seeing their names at the forefront of a Congressional investigation into the NFL. Needless to say, the NFL has demanded that the New York Times retract its story on concussions. Clearly, the gladiator money machine is more important to NFL owners, advertisers and broadcast TV than the lives of the mercenaries recruited to entertain us. Thousands of Veterans with PTSD must be scratching their heads and wondering where are Congressional leaders have been while the DoD and VA report on the ravages of PTSD and TBI among Veterans serving in Iraq and Afghanistan. 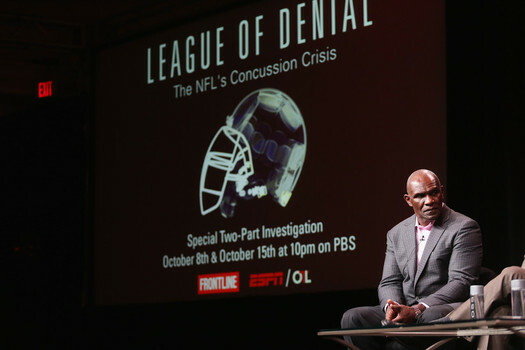 Why does the NFL have priority over Veterans suffering from terrible brain injuries? Is the stage for pubic exposure greater for politicians with the NFL than our brave Veterans? Sadly, we must conclude that it is so. As long as our politicians are investigating the NFL, why not take the opportunity to make public the lengthy sensor studies conducted by the U.S. Army on brain injuries? This sensor-data information collected for well over 5 years would certainly be useful to the medical profession in understanding what happens to the brain during concussive events. 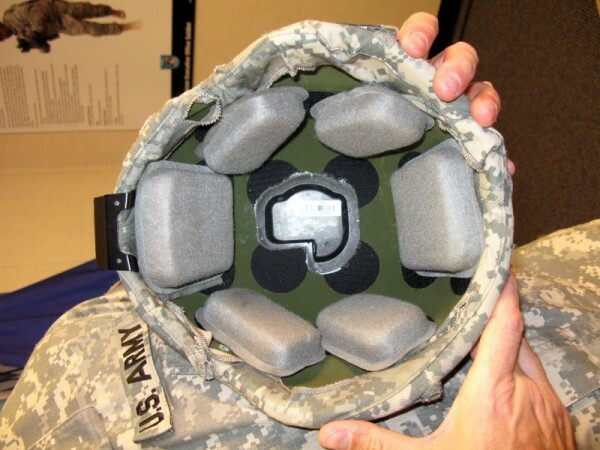 It may also help developing a better helmet to protect our brave warriors. Who knows, the leadership of the NFL may actually learn something when they realise how many brain trauma claims are being made. With hundreds of thousand of Veterans suffering from brain trauma, isn’t it about time our political and military leadership quit burying their heads in the sands and deflect public scrutiny by investigating the NFL, which has Congressional immunity from anti-trust regulation? What a strange but convenient retreat for our feckless political leadership. If the NFL owners had any sense, they would embrace the battle against brain trauma and work with the military to help both its gladiators and the brave men and women suffering from PTSD. Indeed, this public relations initiative could help deflect “public” outrage and provide the medical profession and others with the resources and impetus to deal with the silent wounds of war.